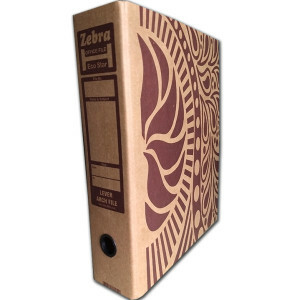 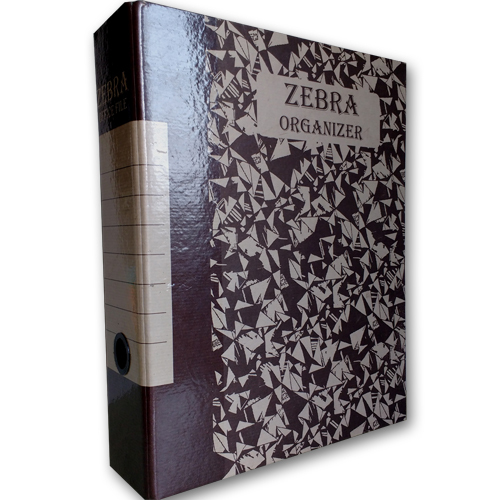 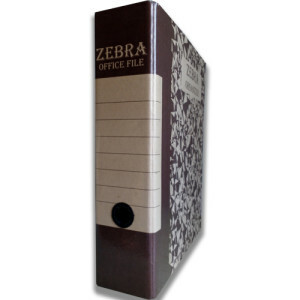 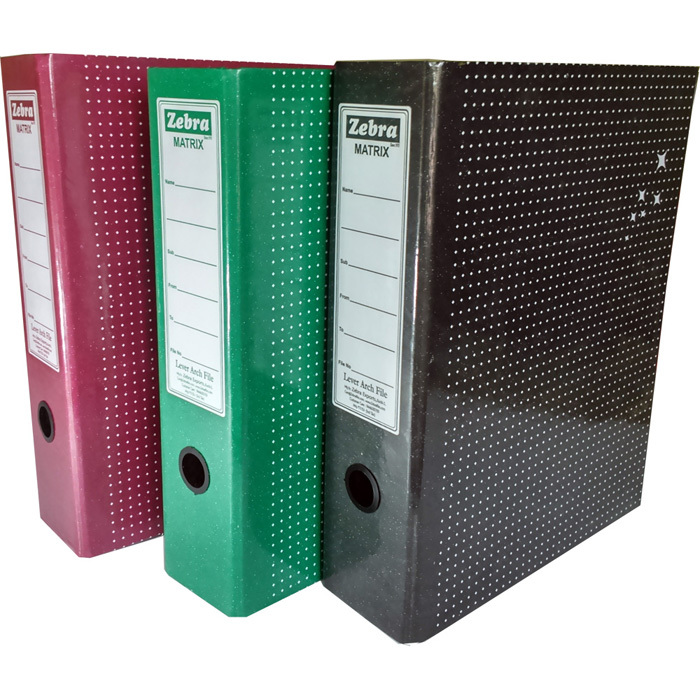 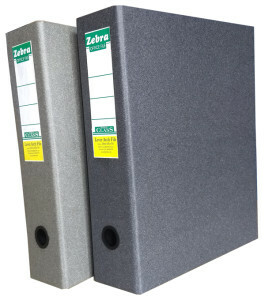 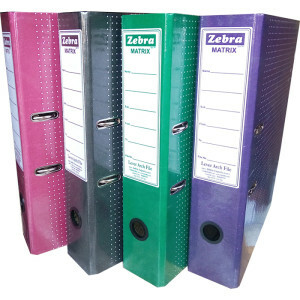 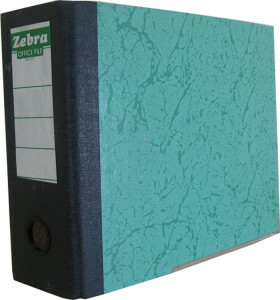 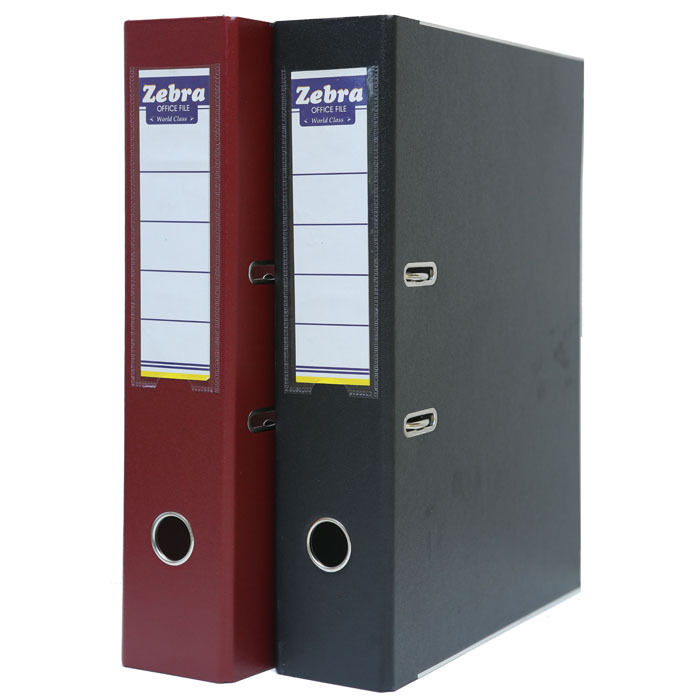 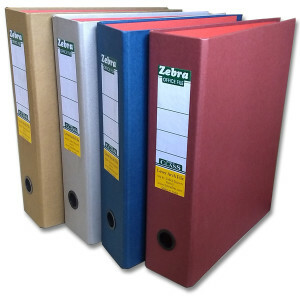 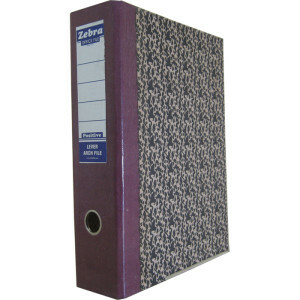 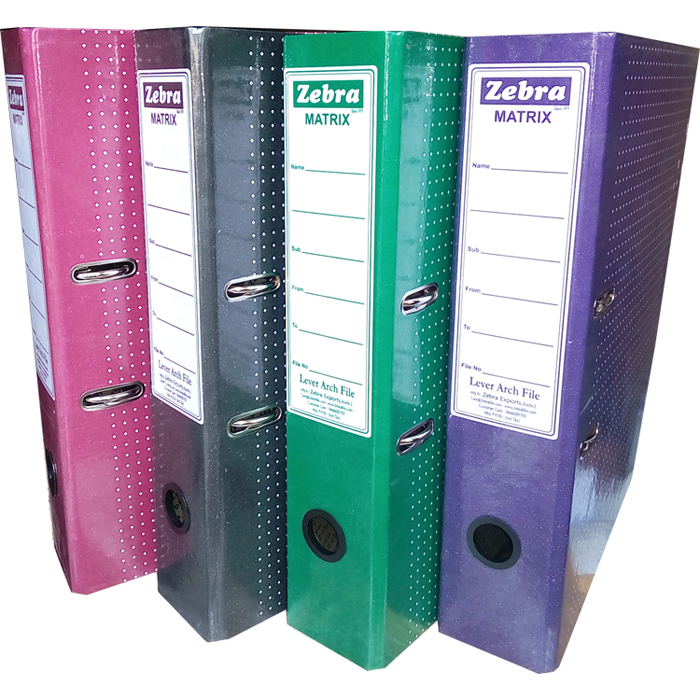 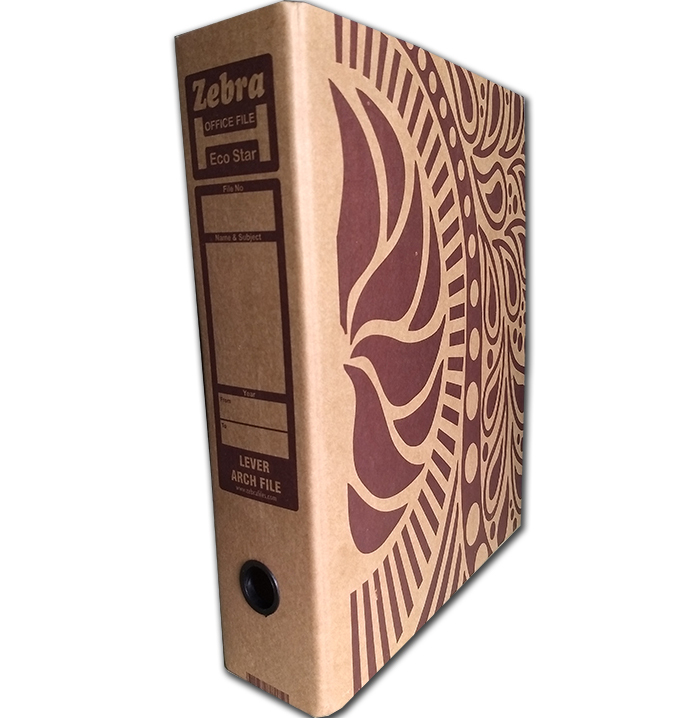 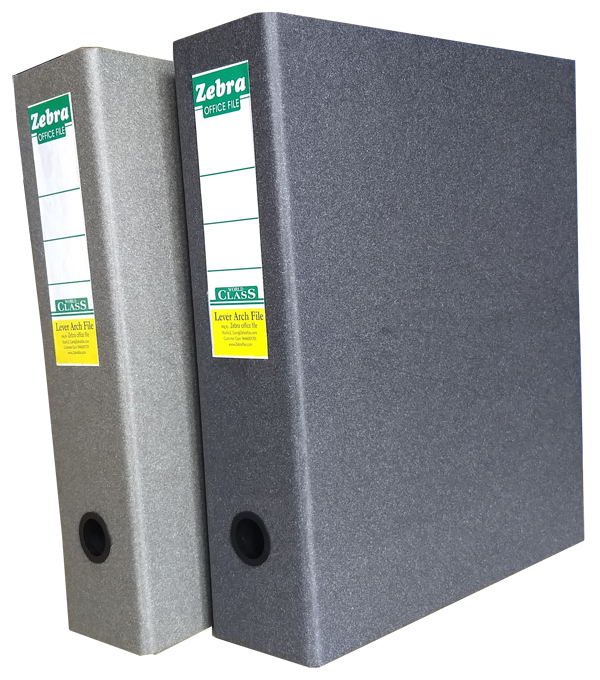 The Best Lever Arch Files for your Offices. 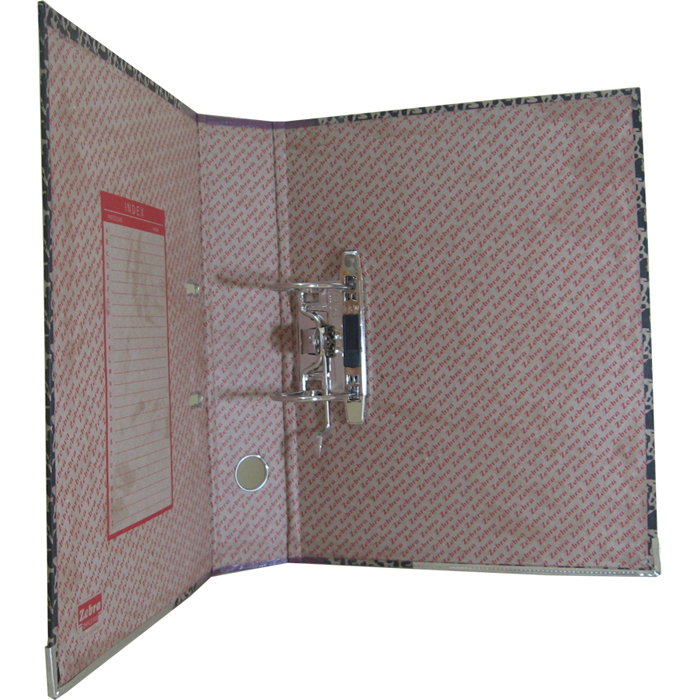 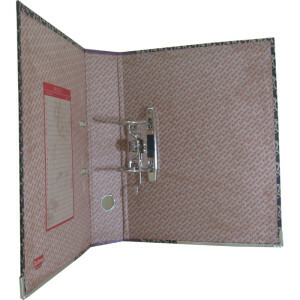 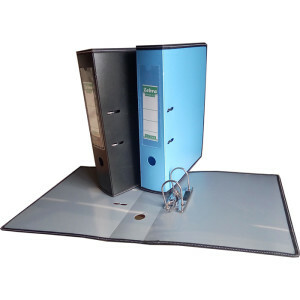 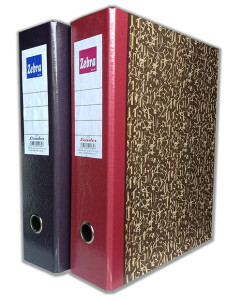 Paper board sheet Lever Arch File has 75 mm Clip Mechanism with paper stopper so that all the papers are kept intact and in a organized manner. 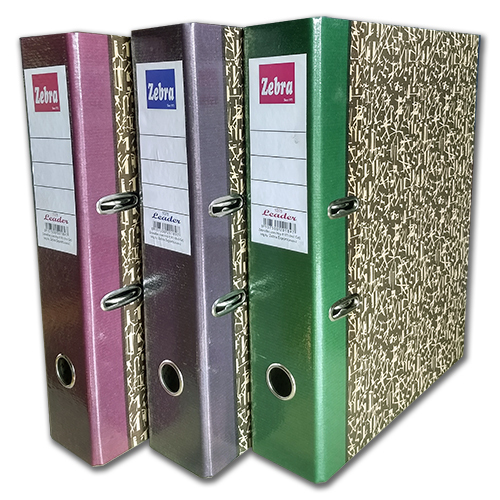 300 Popular Lever Arch File 35cm x 62cm Steel lever clip, 2.5mm,Calico Spine, Mill Board, edge cornered. 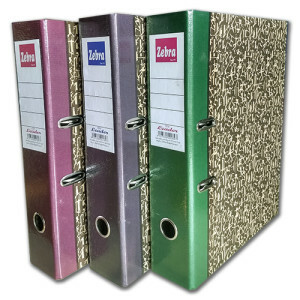 301 Popular Pigmi Arch File 25cm x 62cm Steel lever clip, 2.5mm,Calico Spine, Mill Board, edge cornered. 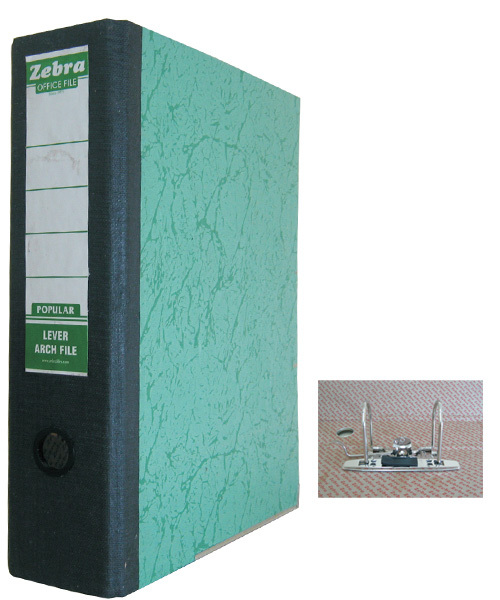 304 Winner Lever Arch File 35cm x 62cm Steel lever clip, 2.5mm Poly Board, edge cornered. 306 Matrix Lever Arch File 35cm x 62cm Steel lever clip, 2.5mm Poly Board, edge cornered. 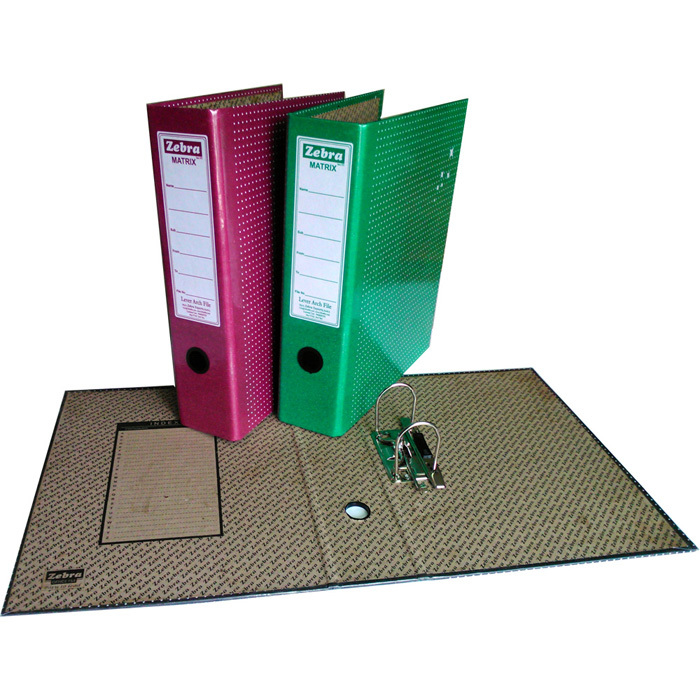 306R Matrix Lever Arch File 35cm x 62cm Steel lever clip, 2.5mm Poly Board, With Rado, edge cornered. 311 Positive Lever Arch File 35cm x 62cm Steel lever clip, 2.5mm Poly Board, edge cornered. 311 R Positive Lever Arch File 35cm x 62cm Steel lever clip, 2.5mm Poly Board, With Rado, edge cornered. 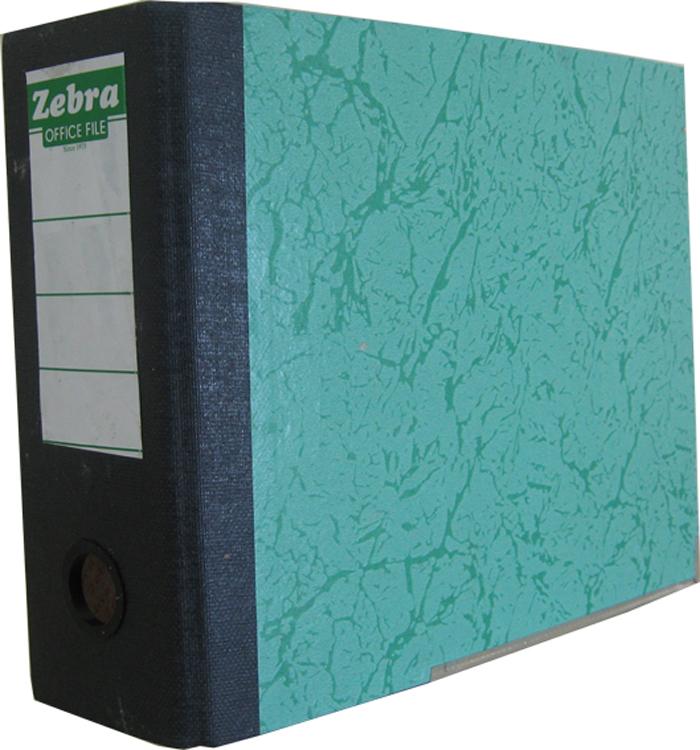 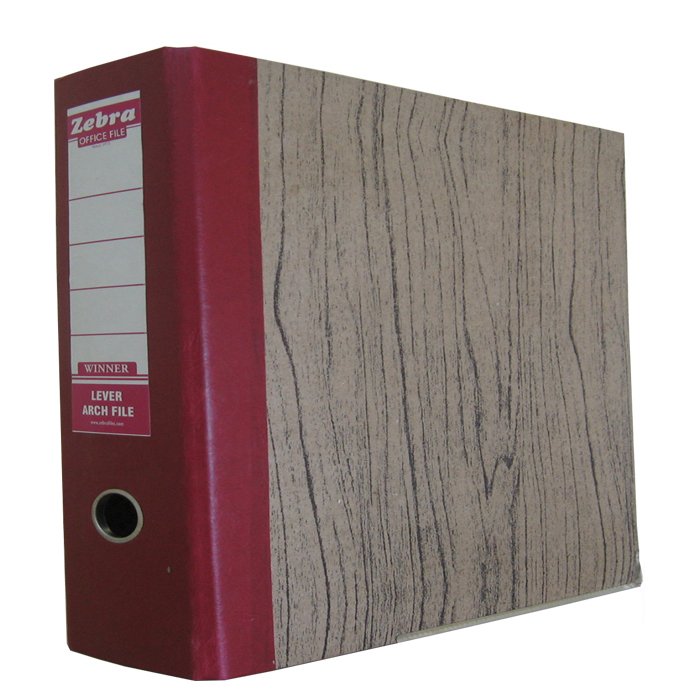 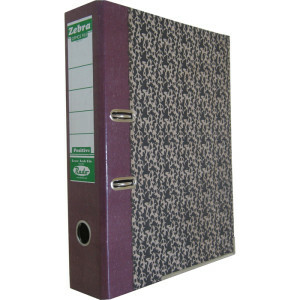 315 R PVC Lever Arch File 35cm x 62cm Steel lever clip, 2.4mm Poly Board, With Rado, Pvc Paper.